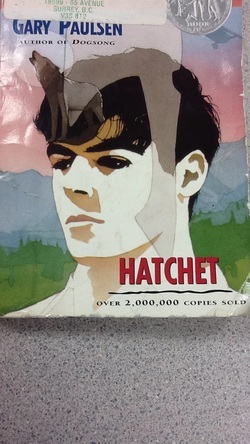 We were reading the book The Hatchet. I learned that The hatchet represents survival because all through this book the hatchet saves his life in one way or another. What I learned: I learned how write all 8 forms of poetry properly two poems I most enjoyed was character because you get to talk in the character's perspective. 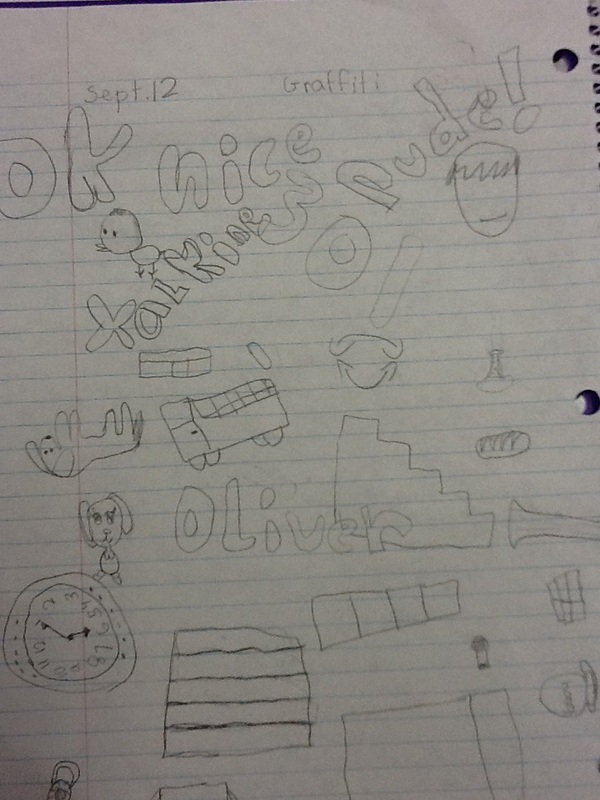 I also loved writing concrete poetry because you get to make a poem and shape it into an object. 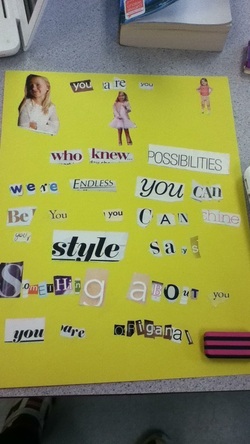 Learning Intention: I can create a poem using a specific form and variety of strategies. What I enjoyed: I enjoyed all of it personally! LI: I can demonstrate my understanding of poetic devices. 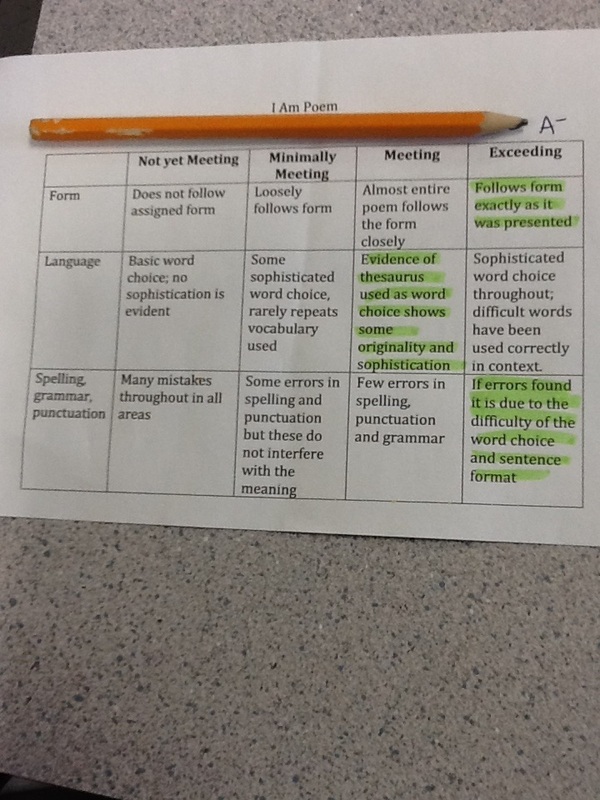 LI: I can use the poetic device of Alliteration to develop meaning in my writing. When I see fall It looks like this. It’s the time of year when I am raking up the leafs into a neat little pile, then running and jumping into them and laughing. Then I stare and watch them slowly drift down to the ground like a rock going very calmly sinking to the ground. I finally realize it is too cold out to be wearing a light sweater. I look up in the sky and all I can see is the beautiful colours on the Trees, fog and nothing else. I run inside and curl up by the fireplace with a warm hot chocolate and marshmallows. It reminds me of little tiny clouds in the dark sky. Then you smell the lovely turkey baking in the oven, I can already taste the Turkey in my mouth. I think I hear birds pecking on my window but it’s only the rain. I decide to sit and watch it silently move down the window. I go to the mall and get my one and only costume I want. I buy the best pumpkin there is and love being creative and getting the perfect face. Finally I have a nice, warm and cute new fall jacket to wear while walking with the best umbrella in the house; I feel as bright as a jack o lantern lit up. My Grandma comes over and Grandpa does, too. We play board games while my brother stares out the window waiting for the first flake of snow. I finally realize fall is the best season.